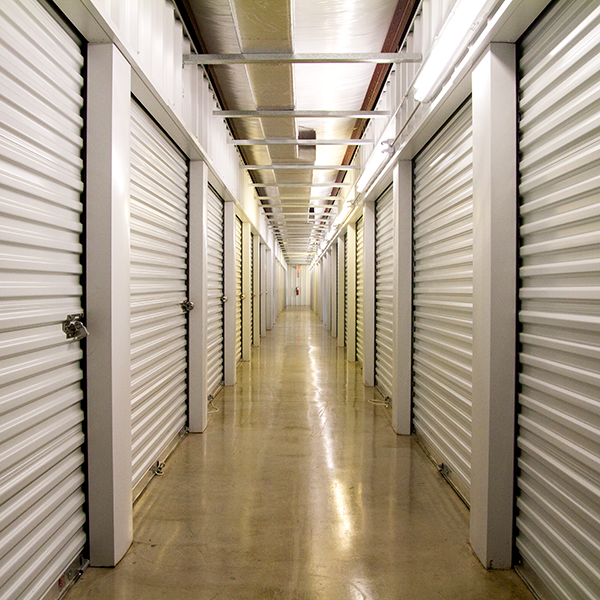 ​Looking for a self-storage facility in Pasadena? Storage Corral is here to help you with all your storage needs. We are proud to be your neighbor and a part of the Pasadena Community. ​We believe in quality service and value your business. If we can be of any assistance please contact one of our storage professionals. Thanks again for your business and welcome to Storage Corral. 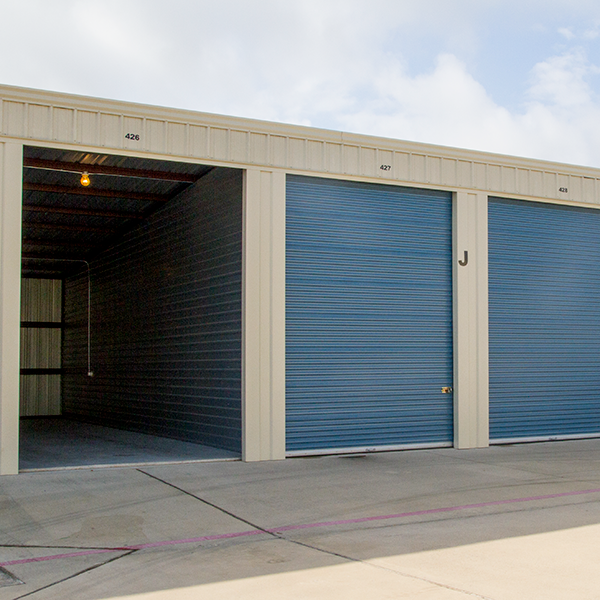 Climate Controlled Units are recommended for storing your belongings that are vulnerable to humidity and temperature changes. Available sizes are 5' x 5' thru 14' x 25'. Our property is well lit and has 24 hour surveillance cameras to monitor activity at our facility. 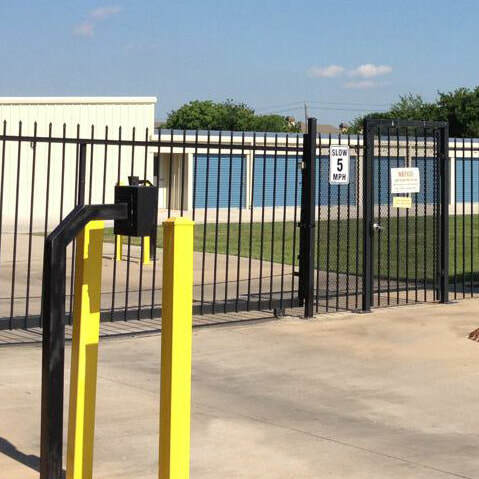 We also utilize coded control-access gates to help monitor facility entry. Cross-Flow Ventilation Units are ideal for storing your belongings that are fine in dry, ambient air conditions much like a common enclosed home garage. Available sizes are 5' x 5' thru 12' x 45'. 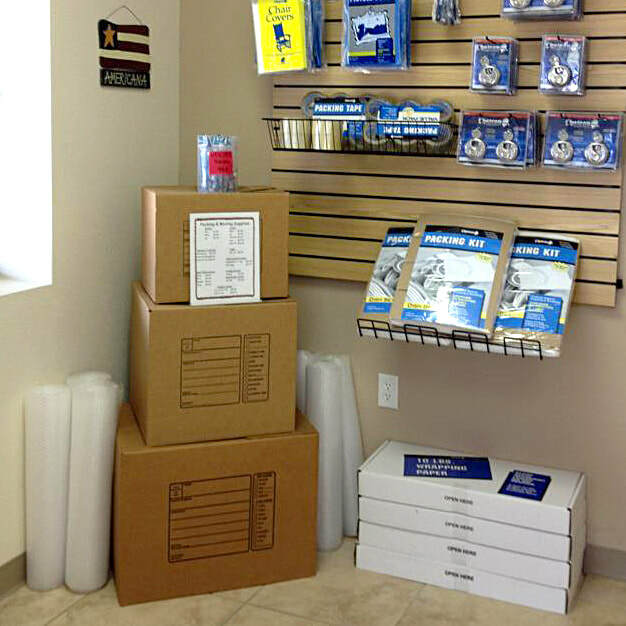 In order to assist you with your move and storage needs, we carry a variety of box sizes. We also have bubble wrap and tape to help protect your belongings. In addition, we have a selection of locks for your units and covers for your furniture. ​Our Outdoor/Uncovered Spaces with drive-up access is deal for short or long-term storage making it very convenient for larger items (RVs, trailers, equipment, etc.) that are built to handle outdoor elements. We have various sizes and limited availability. Please call us today to inquire! We have listed some useful storage tips on LABELING BOXES, FURNITURE, APPLIANCES, and FRAMED MIRRORS, PICTURES & SCREENS to help ensure your storage experience is successful and that your storage unit space is maximized.